Dr. Matt & Dr. Aaron saw Seaside's first ever patients on the morning of Friday, January 26th, 2018! Interested in a Position on Our Team? Proudly providing pediatric dentistry to patients in Myrtle Beach, Murrells Inlet, Pawleys Island, Surfside Beach, Garden City, Conway, Georgetown, and North Myrtle Beach / Little River. Superior oral health is vital for a child's development, and we are here to help each step of the way. 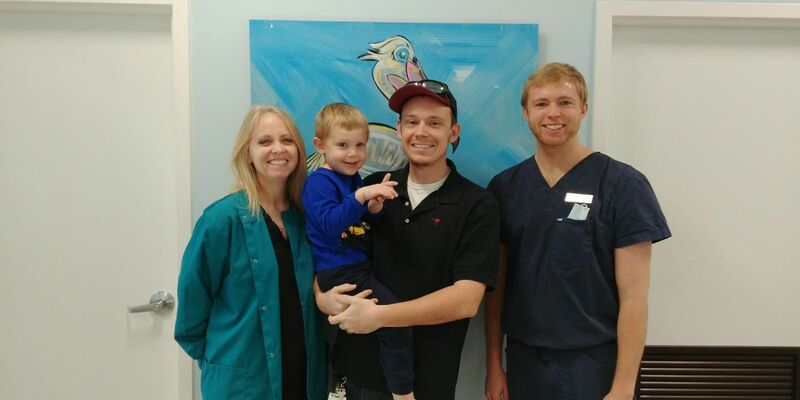 At Seaside Pediatric Dental Associates, Dr. Aaron & Dr. Matt are dedicated to providing comprehensive dental care for infants, children and teens in a gentle, fun and family-friendly environment. It is our priority to make your child's trip to our office a pleasant experience! Dr. Matt & Dr. Aaron specialize in dentistry for kids. This means that they have both completed a two year pediatric dentistry residency in addition to the four years of dental school in order to cater to the specific needs of pediatric patients. Their extra training allows them to provide superior care, and reduce any uncertainties you may have as a parent about your child's dental care. From routine cleanings and emergency treatment to preventive care and oral hygiene instructions, Seaside Pediatric Dental Associates provides a full range of services related to pediatric dental health. When kids grow up having positive experiences with the dentist, they are more likely to continue down a path of good oral health and regular dental visits into adulthood. We look forward to helping your child create an early foundation for strong dental health. Please use our website to learn more about pediatric dentistry, our dentists & friendly staff, treatment options, office details and even to request an appointment. We look forward to seeing you! Both Dr. Aaron & Dr. Matt worked as general dentists for over a combined decade before realizing that their passion was pediatric dentistry. 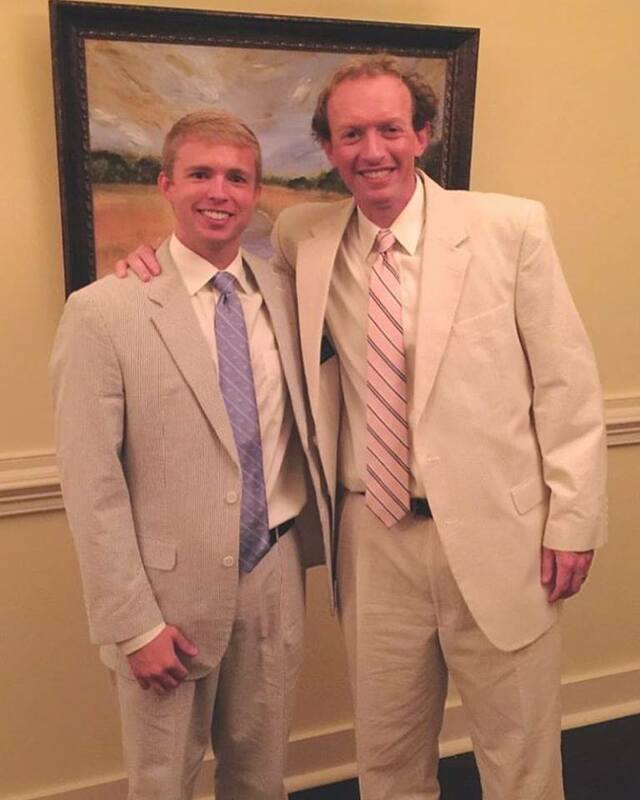 They both trained together at the Medical University of South Carolina for their pediatric dentistry residency, and became good friends. 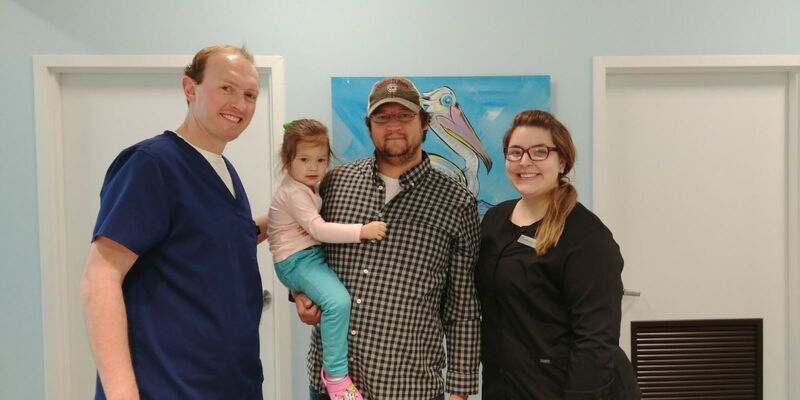 After hearing about the tremendous need in the Grand Strand area for pediatric dentists, they decided to open Seaside Pediatric Dental Associates. Their hope is to be able to provide exceptional pediatric dental services to the area! "It is an honor and a privilage to be able to serve the children of the Grand Strand community. At Seaside, we strive to make every child's visit a positive experience, and one that is educational and fun. Our hope is to provide quality, affordable care that will translate into a lifetime of healthy smiles!"